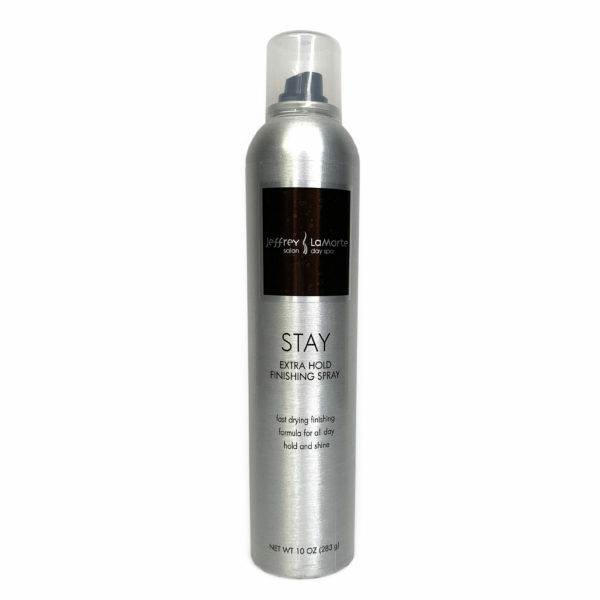 A no build-up dry shampoo and volumizing finishing spray for ultimate body and fullness. 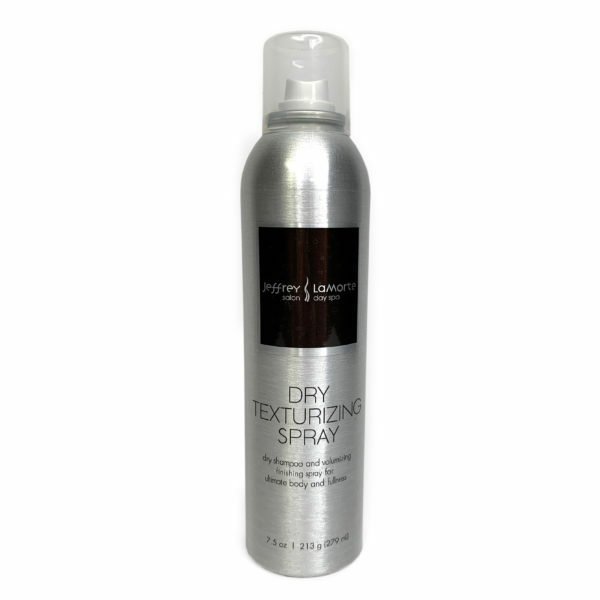 Super dry feeling that never leaves hair wet or sticky. 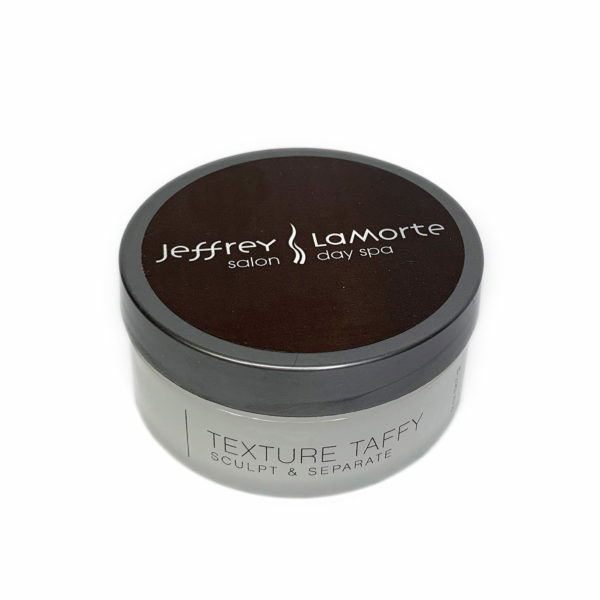 Great for creating oomph and style support.